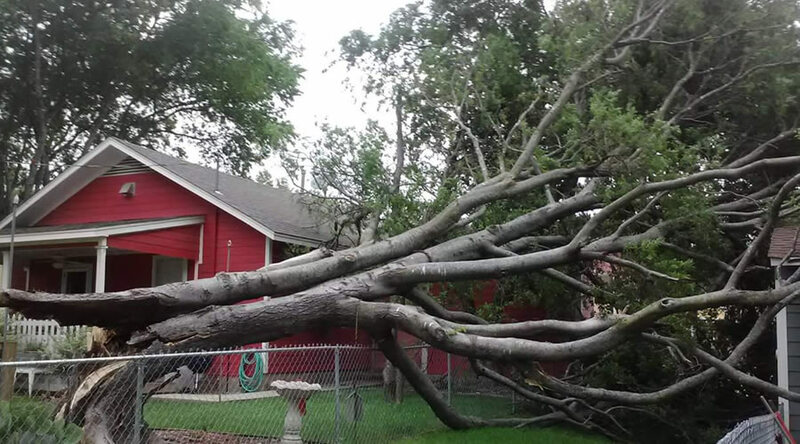 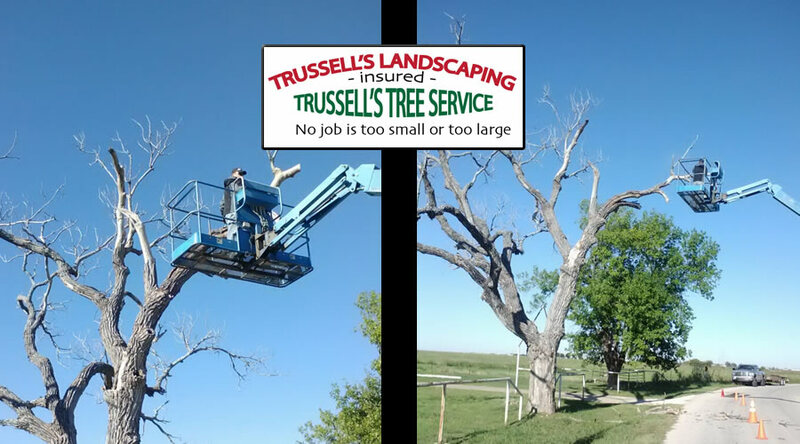 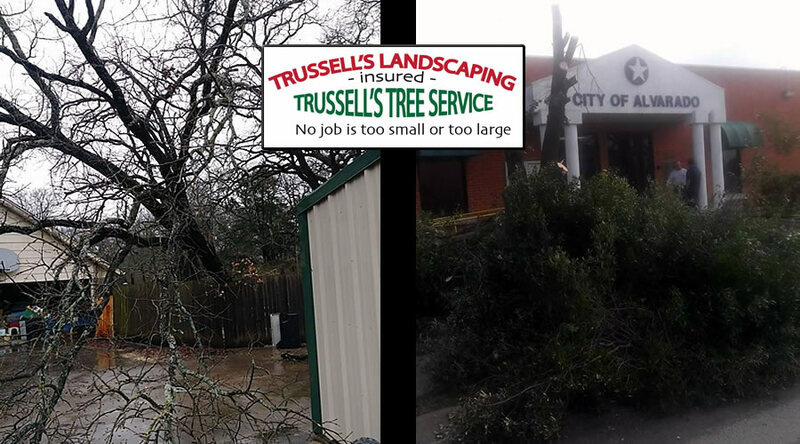 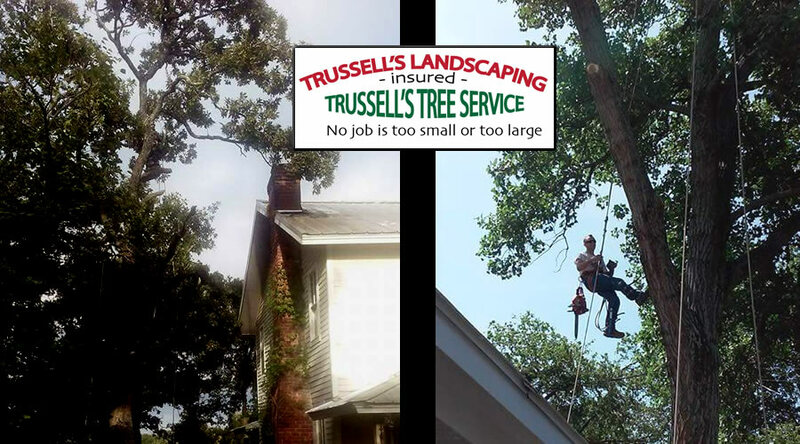 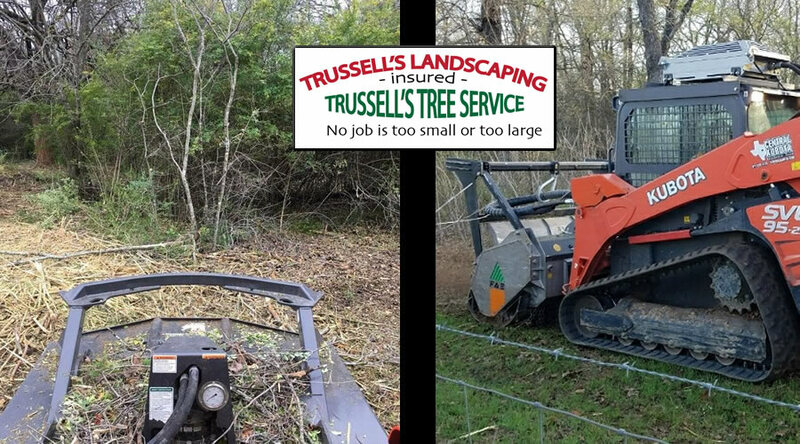 Trussell's Landscaping and Tree Service service area includes Alvarado, Cleburne, Waxahachie, Rio Vista, Mansfield, and Burleson. 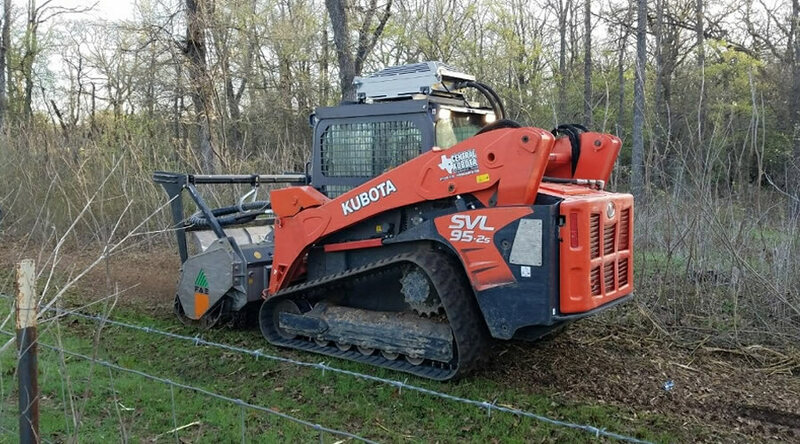 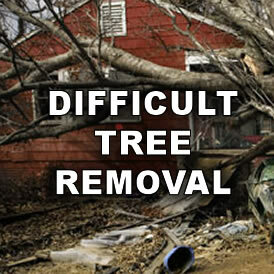 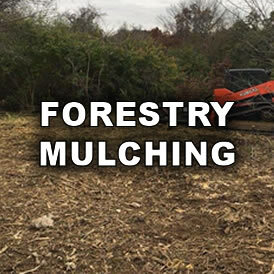 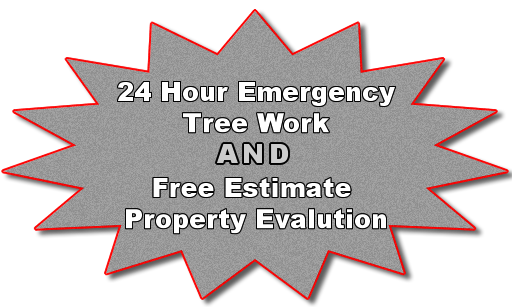 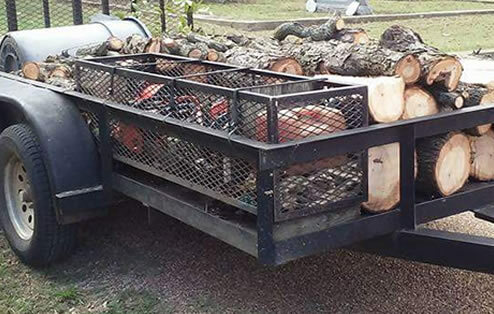 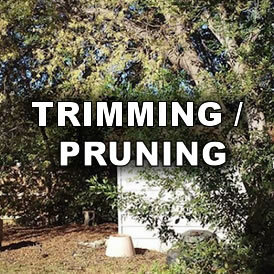 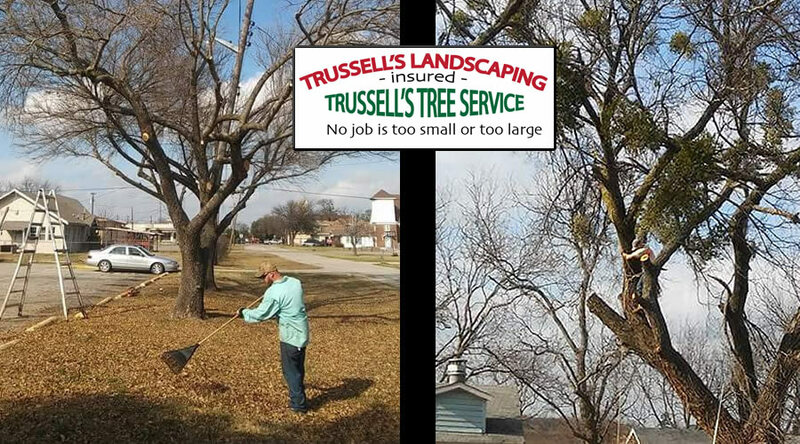 Our goal is 100% satisfaction and our services include tree trimming, tree removal, stump removal, landscaping, excavation, mulching and firewood delivery. 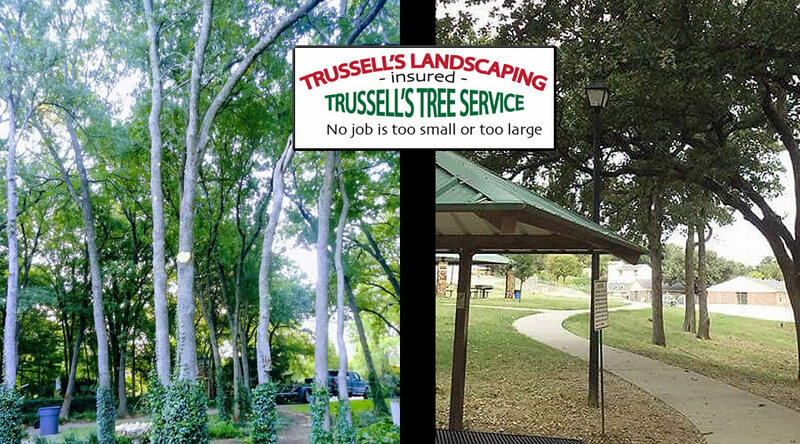 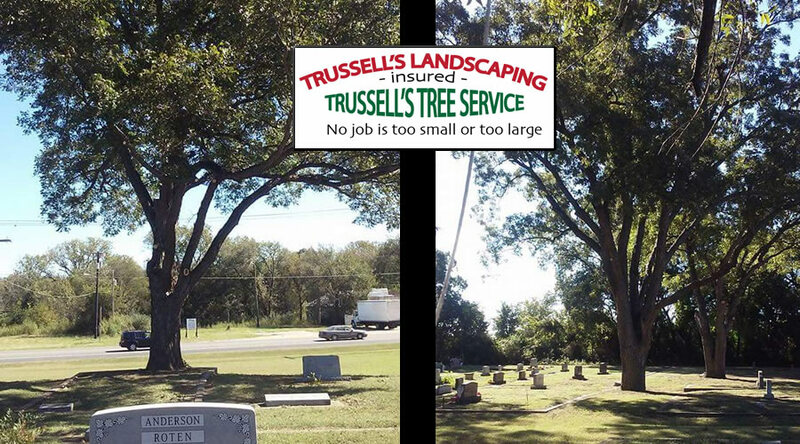 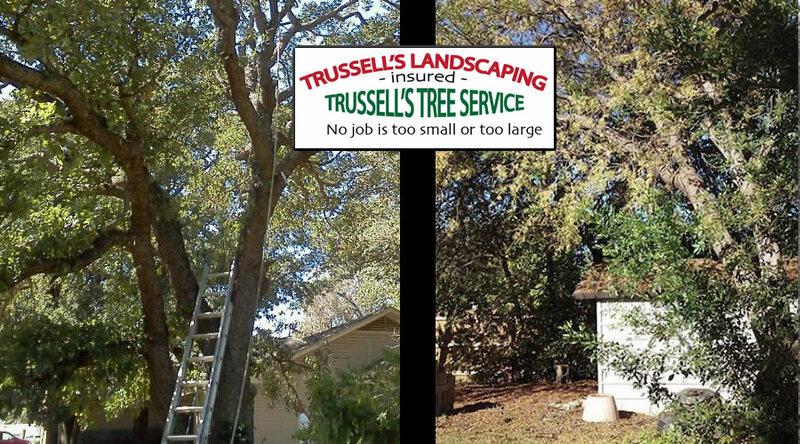 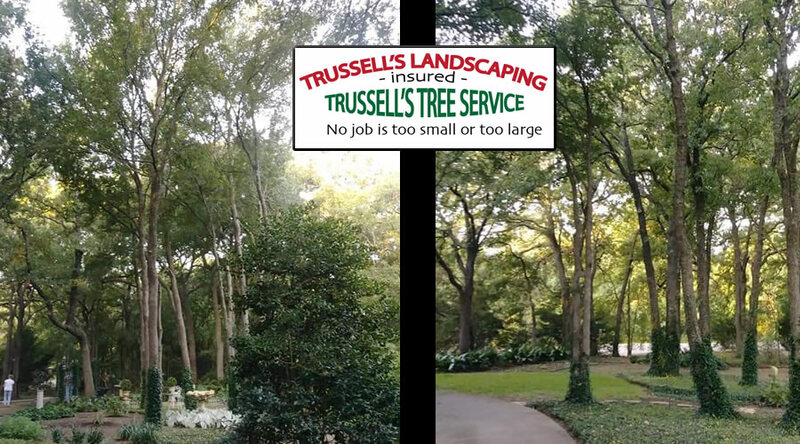 Trussell's Landscape and Tree Service has had the privilege of working with various Alvarado city parks, school properties and cemeteries.